The SUNY College of Environmental Science and Forestry (ESF) will highlight research in evolutionary biology in conjunction with Darwin Day. Students taking Evolution (EFB 311) have created mini-posters highlighting some of the past year's most compelling research in evolutionary biology. The posters will be on display in Moon Library until late February. During the Feb. 12 College Hour - which is also Darwin Day - Moon Library will be giving away a permanent book plate in honor of the occasion. The library will also be featuring a display of books by and about Charles Darwin and Alfred Russel Wallace. Darwin Day is celebrated around the world each year, around Feb. 12, Darwin's birthday. Darwin and Wallace were the first to describe biological evolution via natural selection in a scientifically rigorous way. 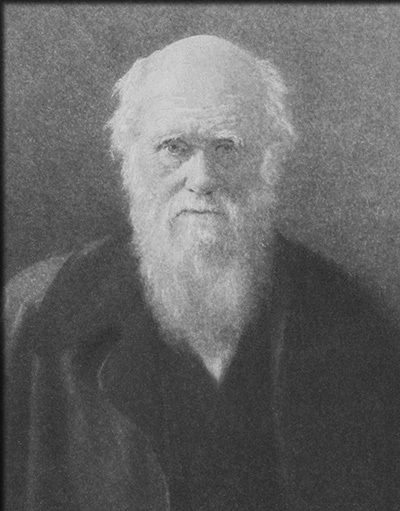 In 1859, Darwin published On the Origin of Species. Darwin Day celebrates this and other discoveries of Darwin. "Darwin Day is a way of expressing our gratitude for the enormous benefits that scientific knowledge, acquired through human curiosity and ingenuity, has contributed to the advancement of humanity," said Jessica Clemons, assistant librarian.